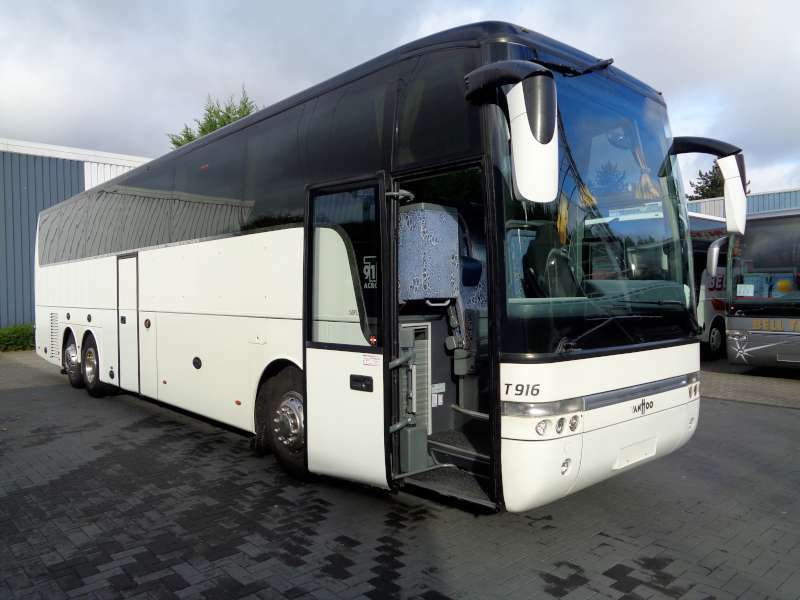 This is a list of second hand and new coaches and buses we currently have in stock. If you would like to have more information about one or more second hand or new buses or coaches, please click on the picture. If you don’t find the desired information, please feel free to contact us.